Paula Wessells: Turn out the Lights! Tomorrow, Saturday, March 28th is Earth Hour. 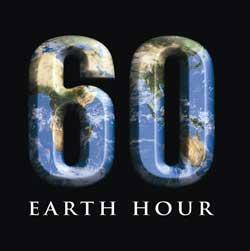 World Wildlife Fund is asking people to turn off their lights for one hour at 8:30 pm local time. Learn more about this day here!